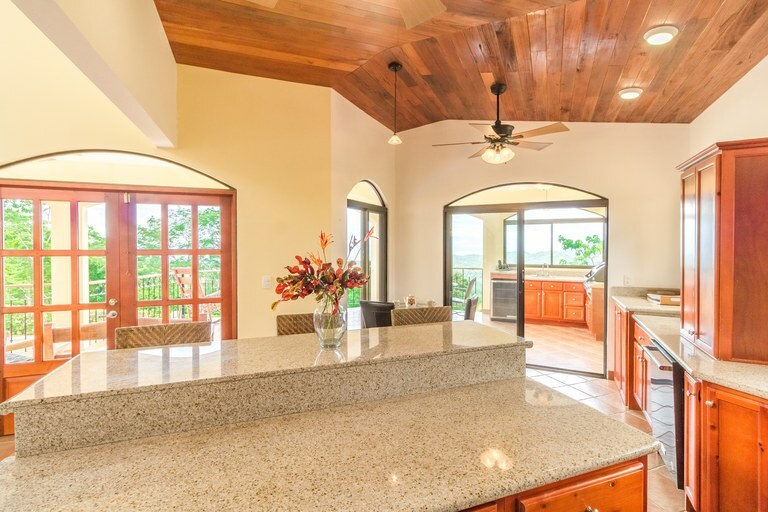 The open-concept living space is great for entertaining, with French doors opening from the living room and kitchen onto the large front patio, creating a beautiful indoor-outdoor flow. 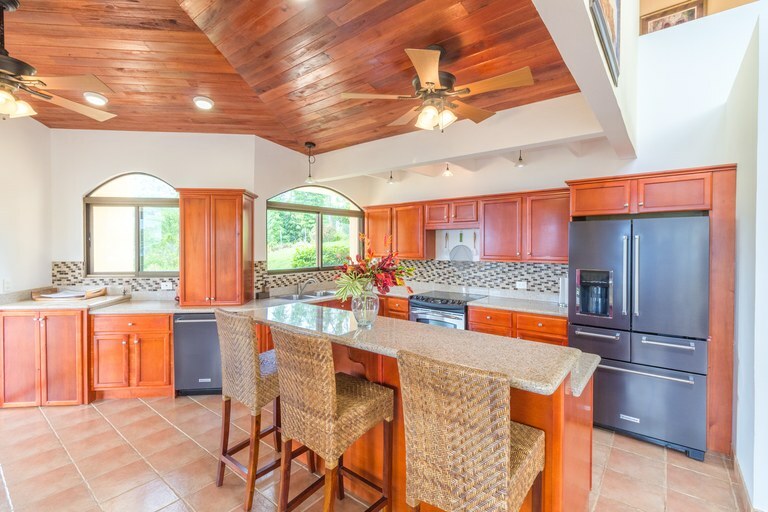 The large kitchen is a chef's delight, with granite countertops, high-end stainless-steel appliances, custom cabinetry with tons of storage space, and a huge island with a breakfast bar. 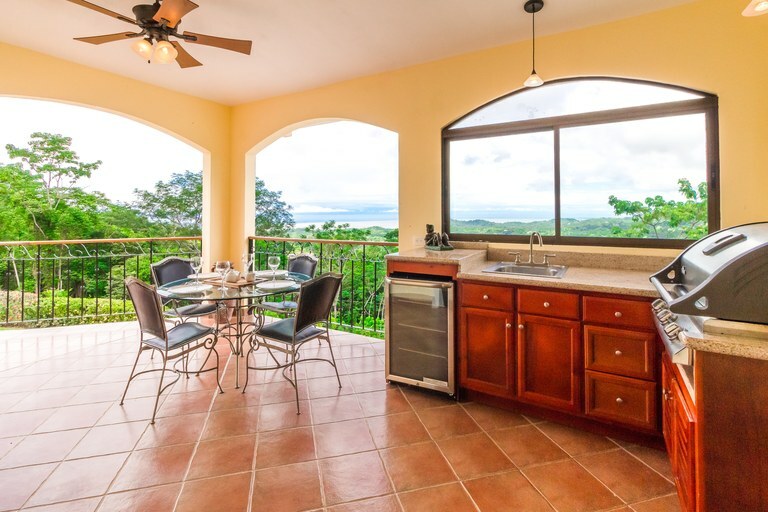 There is also an outdoor kitchen area on the patio with a gas grill, sink, and small refrigerator. 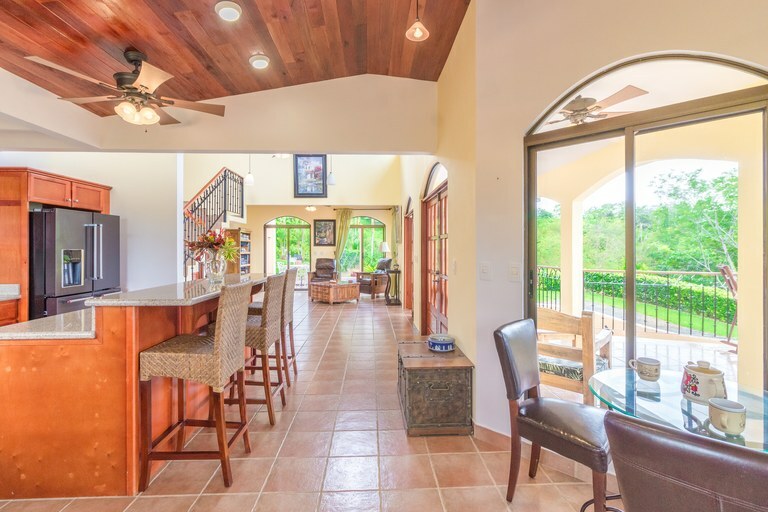 Combined with the large outdoor dining area on the patio, it's everything you need for great outdoor living and entertaining! 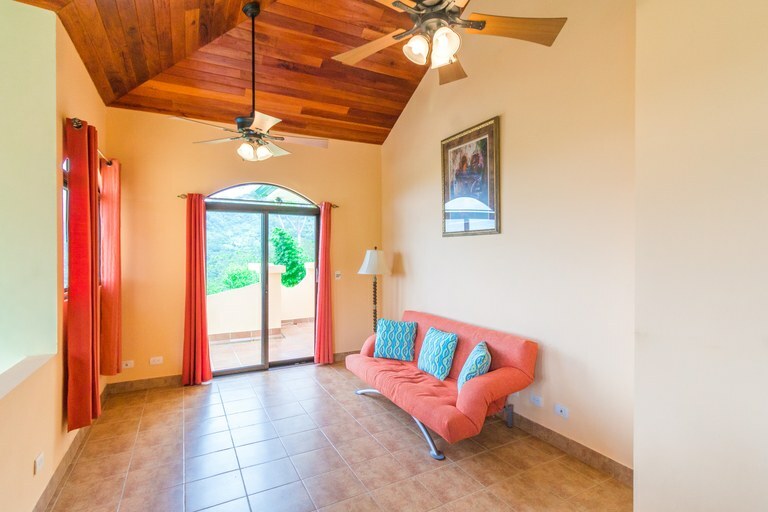 The fully furnished home has three bedrooms, each with their own unique features! 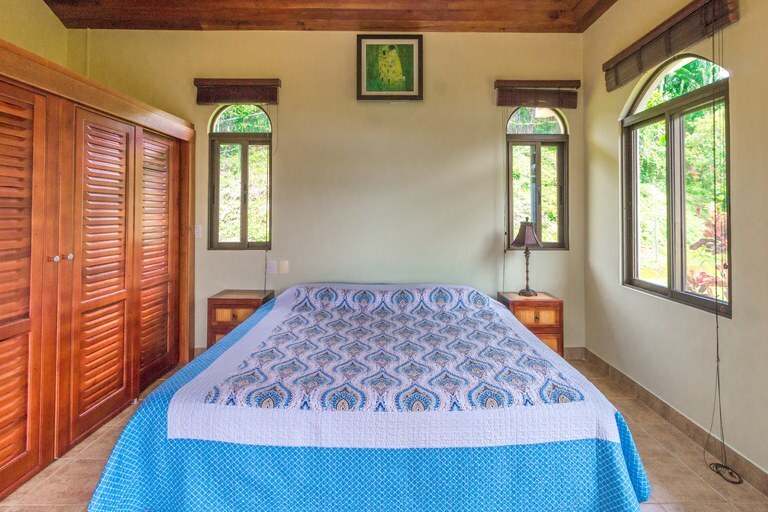 The master bedroom has a lovely patio that shares the same beautiful views as the front, so you can watch the sunset with your loved one from your bedroom, or enjoy a cup of morning coffee on your own private terrace and enjoy the beauty of the jungle and the sounds of the toucans in the trees next to the house and the howler monkeys in the distance. 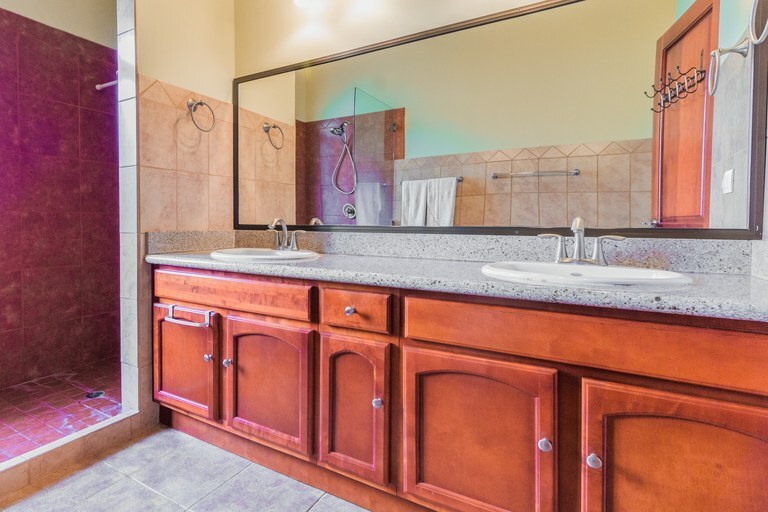 The ensuite master bathroom features an oversized shower with dual shower heads, as well as a large vanity with dual sinks and granite countertops. 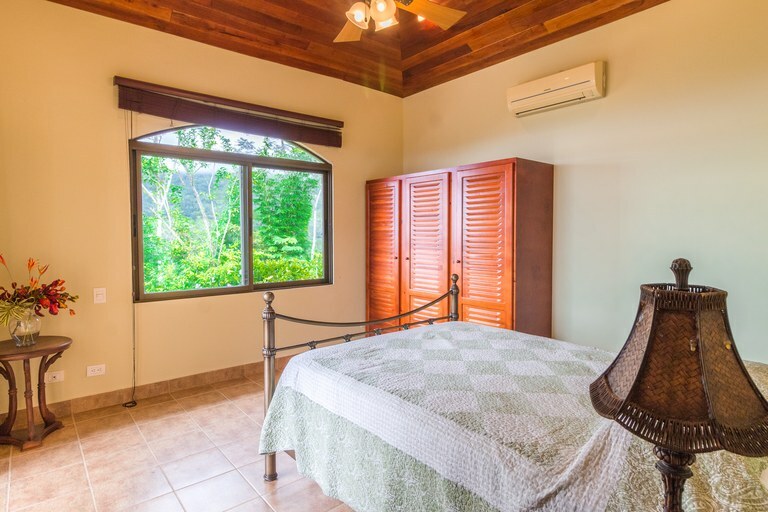 The master bedroom has air conditioning, but you may find that you don't even need it with the comfortable ocean and mountain breezes. 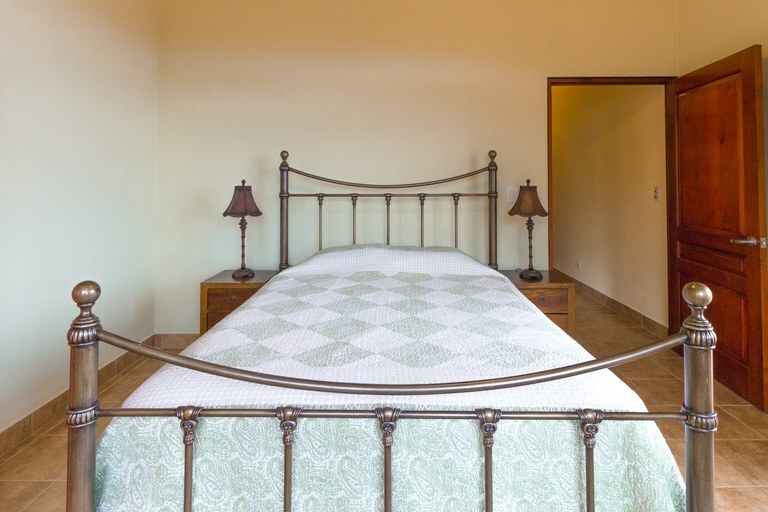 The second bedroom is very large and is also secured as both a safe room and a dry room with lots of storage, to keep all of your valuables secure as well as safe from the humid environment while they are in storage. 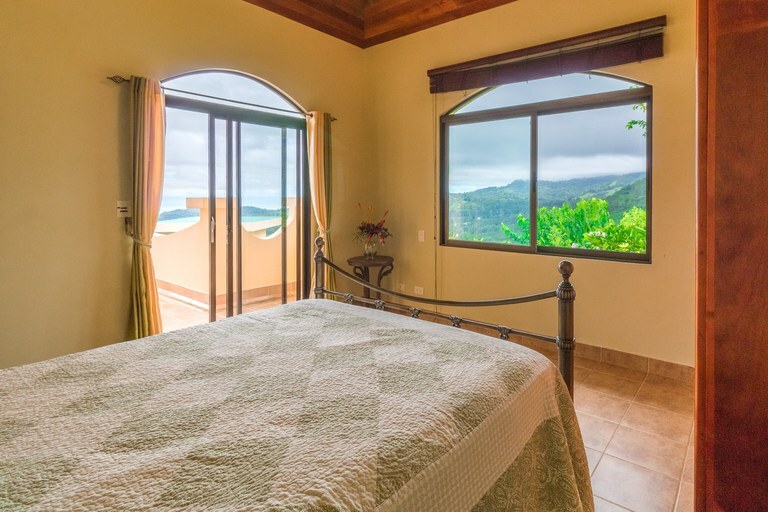 The third bedroom has a terrace that also overlooks the jungle with some ocean views. 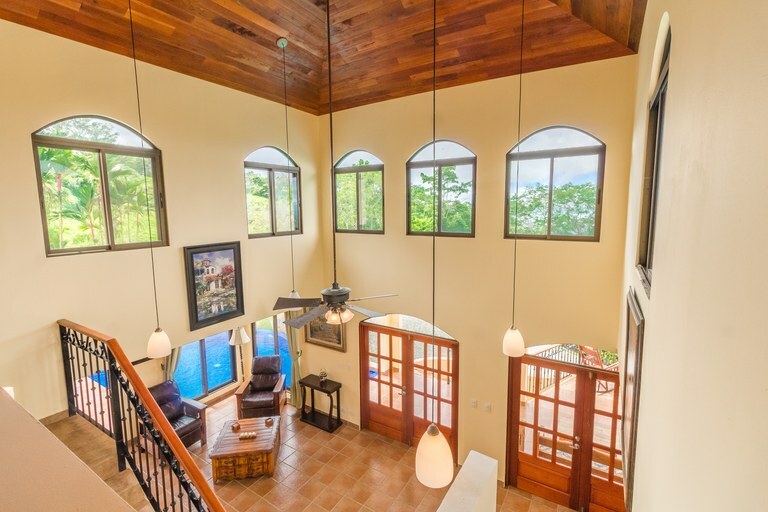 This terrace is shared with the large loft, which can be used as an office, family room, studio, or exercise area. 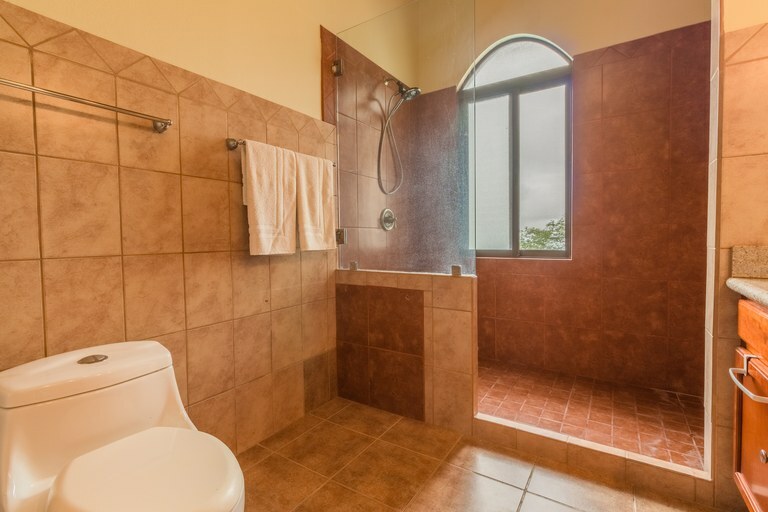 The two bedrooms upstairs share a bathroom. 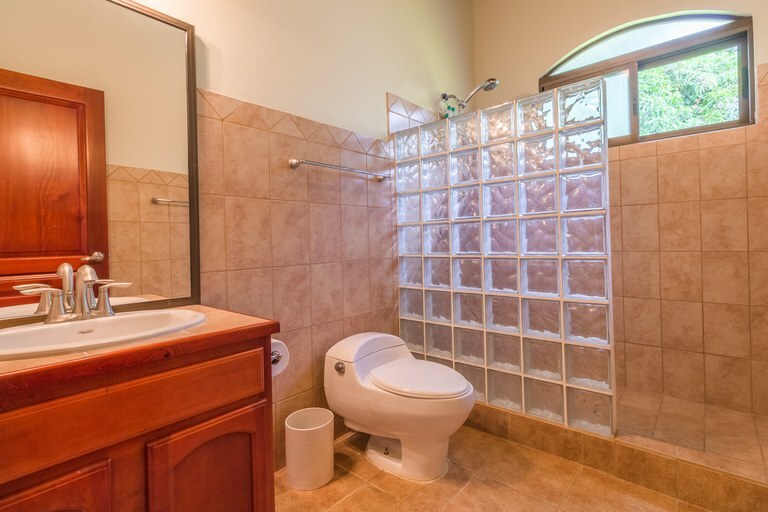 There is another half bathroom off the living room on the main floor, which also has a door to the pool area outside for convenience. 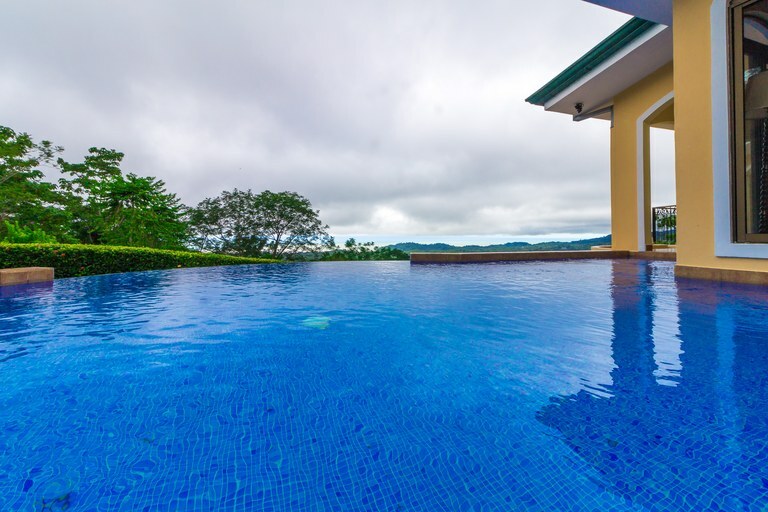 The pool is a gorgeous and unique feature of the home. 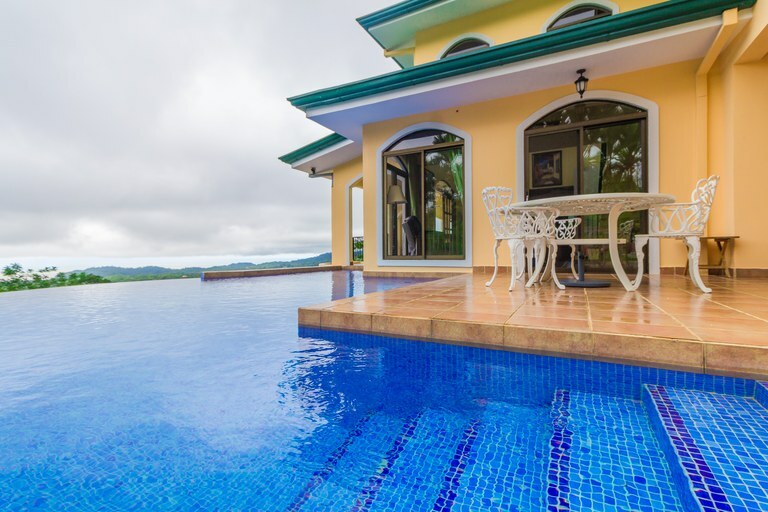 The infinity pool wraps around the edge of the house and can be accessed from either the side patio or the front patio! 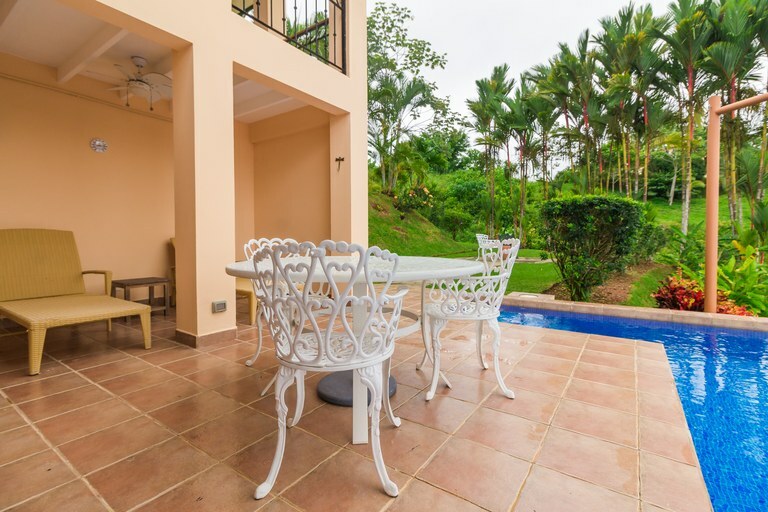 The side patio has chaise loungers for relaxing as well as an outdoor shower to rinse off after a swim in the pool or a trip to the beach. 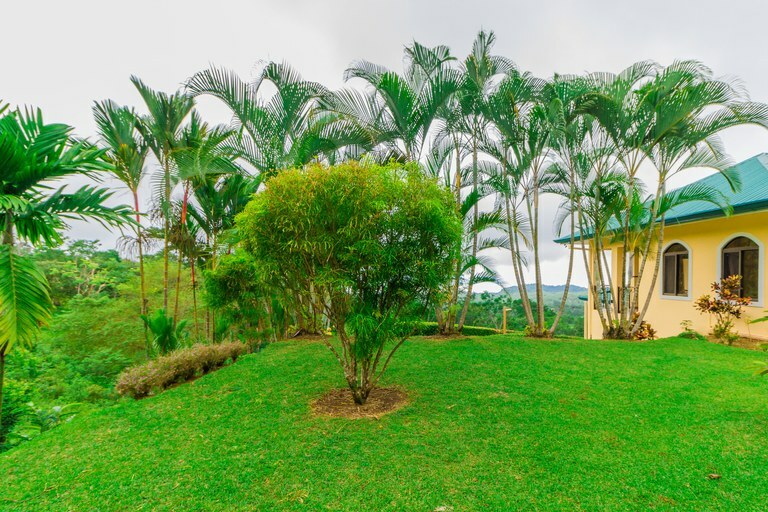 The property is beautifully landscaped with hedges, flowering plants, fruit trees, and gorgeous lipstick palms. 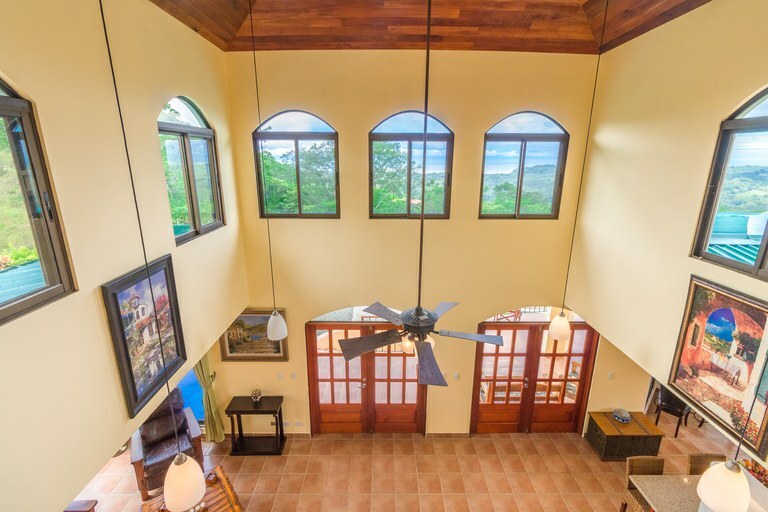 The house has a covered parking area and a bodega for storage on the lower level, with a covered stairway to the main level, as well as an additional paved area for parking. 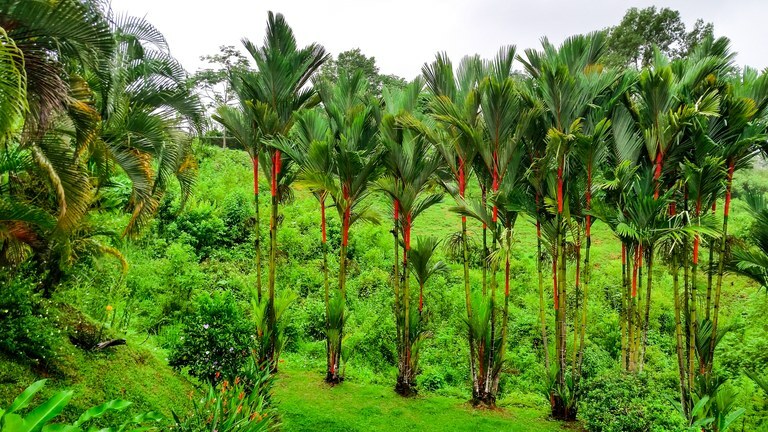 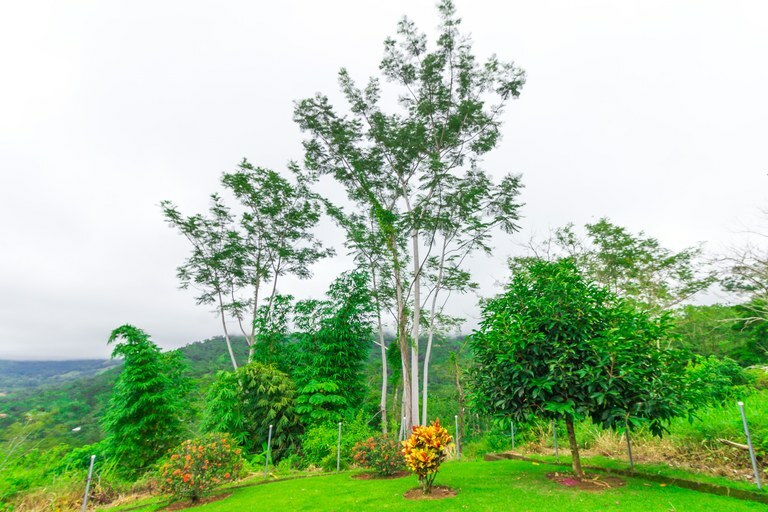 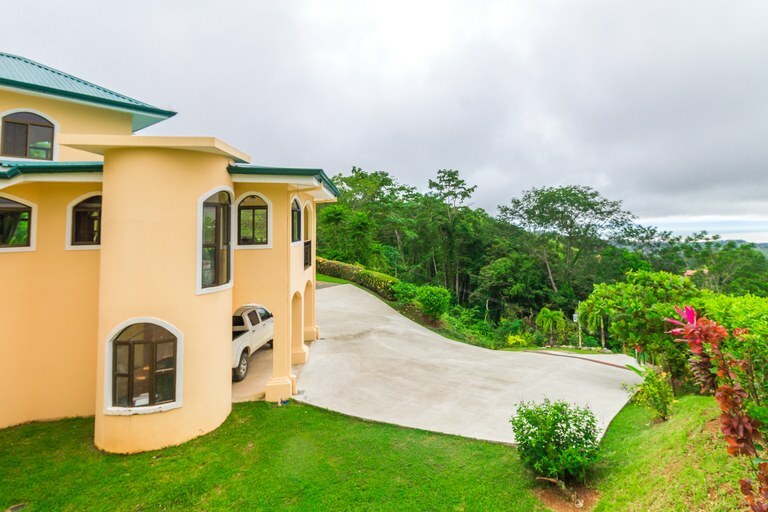 The property is just over half an acre, with natural jungle areas on several sides. 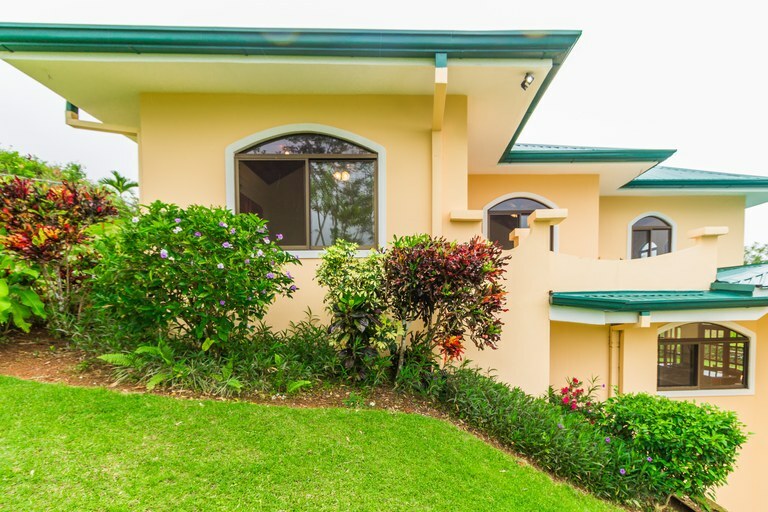 The house is located in a quiet, private area in a small, friendly neighborhood. 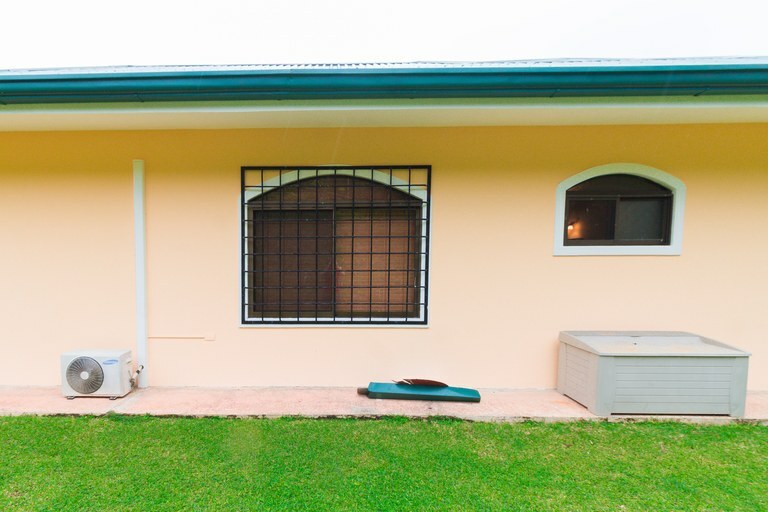 The neighborhood has a gate at the entrance to the neighborhood for added security, as well as security at the gate at night for peace of mind. 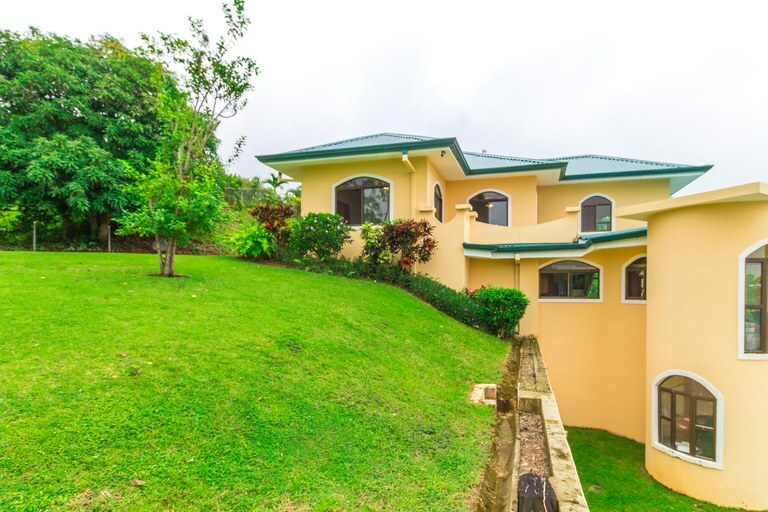 The home is located approximately 10-15 minutes from the main entrance of Ojochal off the main coastal highway. 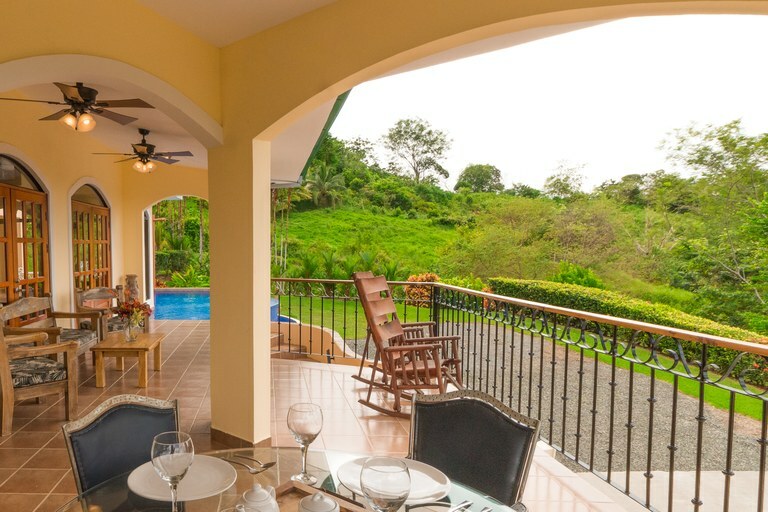 Ojochal is known as the culinary capital of Costa Rica, with amazing restaurants and live music and entertainment. 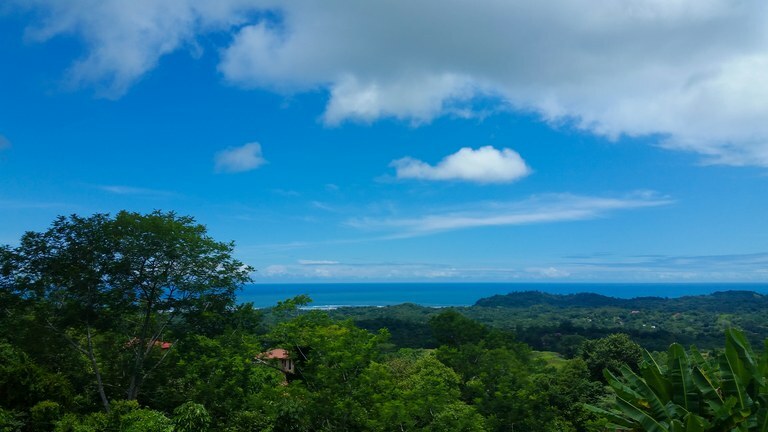 It is also home to the Playa Tortuga (Turtle Beach) nature reserve, a beautiful Pacific Beach where turtles come to nest every year! 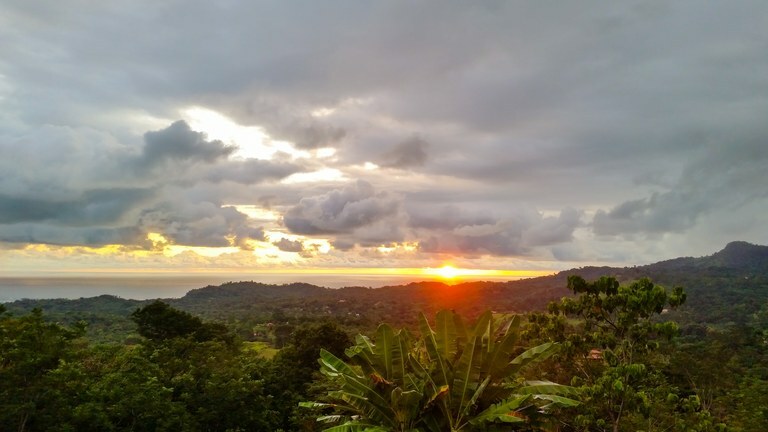 It is 10 minutes south of Uvita and the world-famous national marine reserve where humpback whales come twice a year to raise their babies, 20 minutes south of world-class surfing in the laid-back beach town of Dominical, and a 45-minute boat ride to Caño Island, where you will find the best snorkeling and diving in the region! 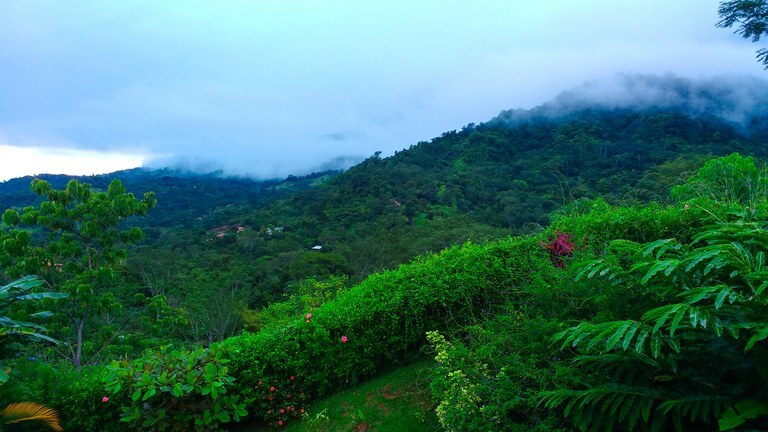 Wildlife abounds, the jungles are verdant, and the beautiful beaches are never crowded. 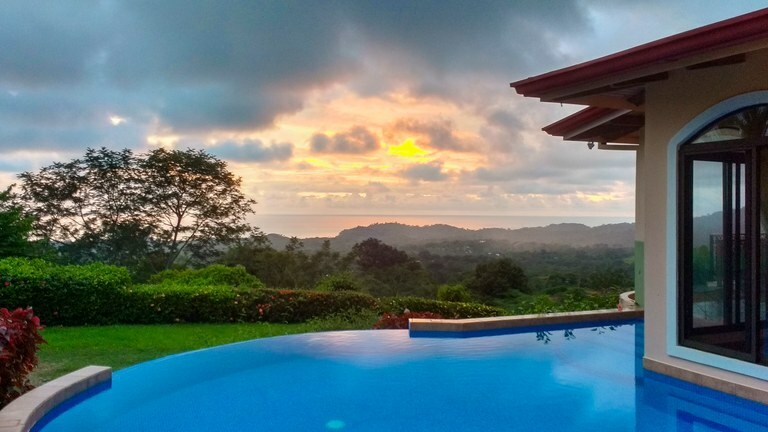 This is pura vida living at its best! 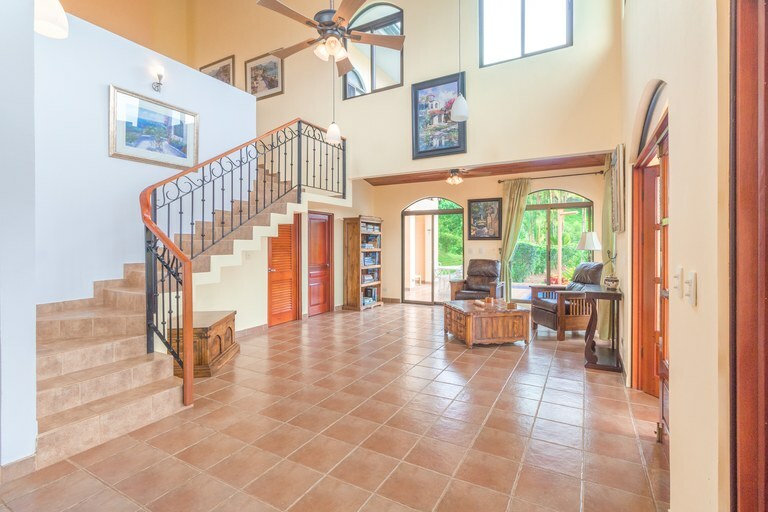 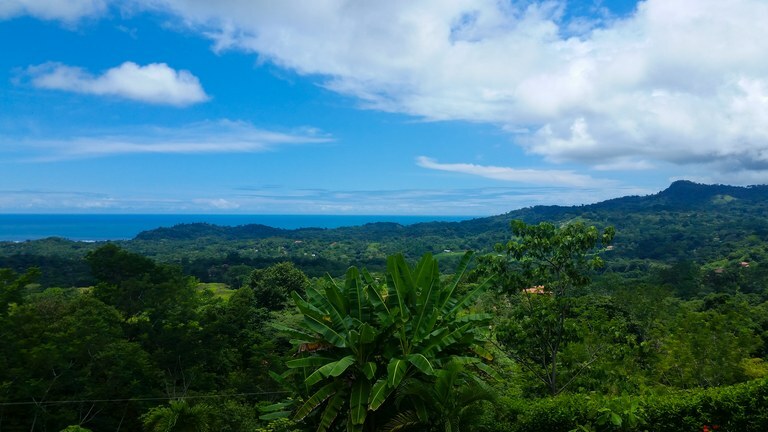 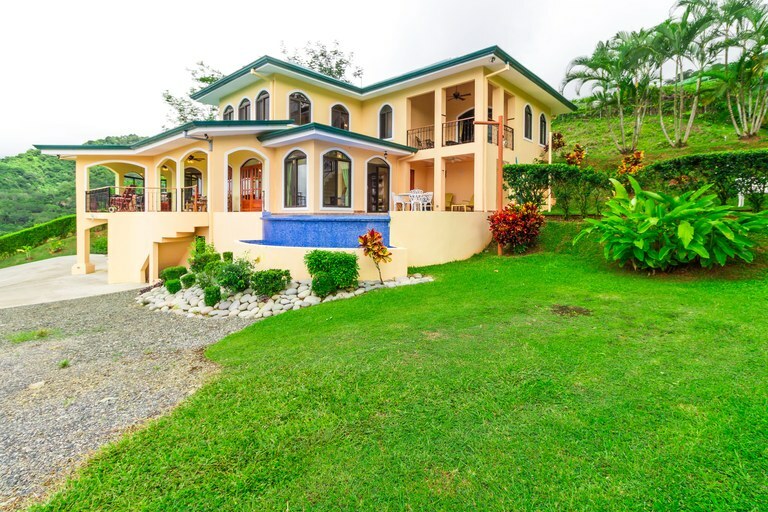 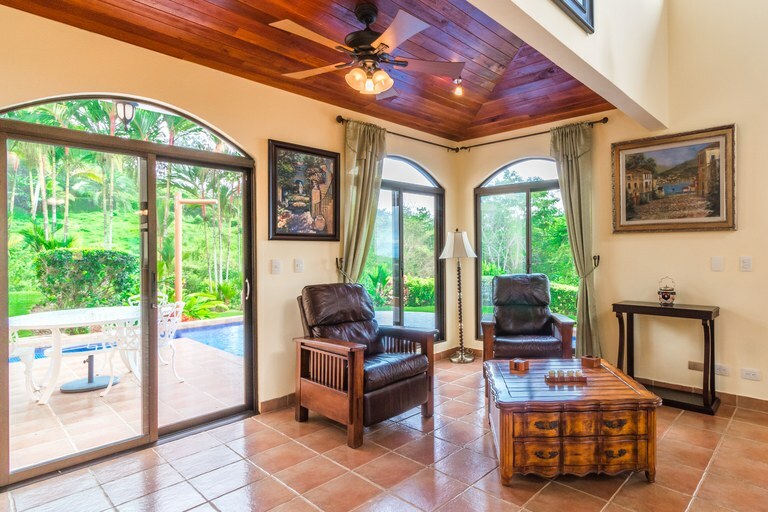 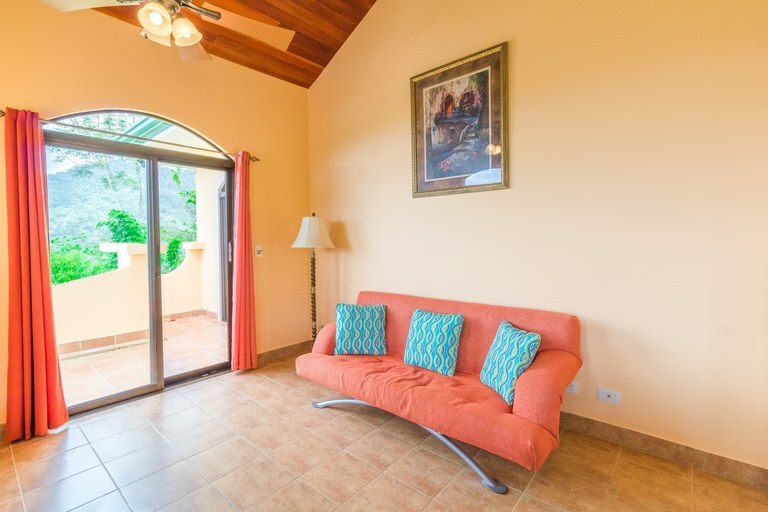 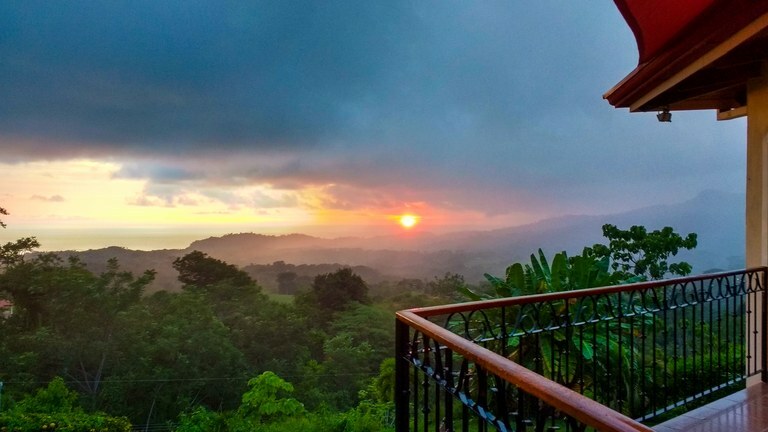 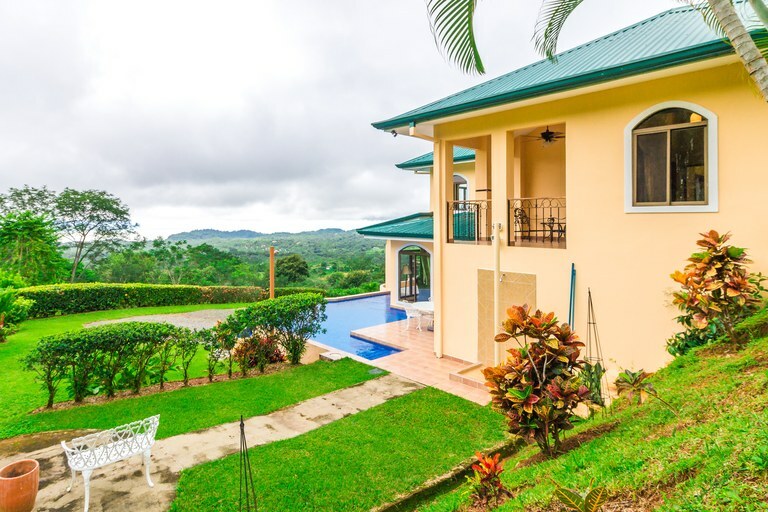 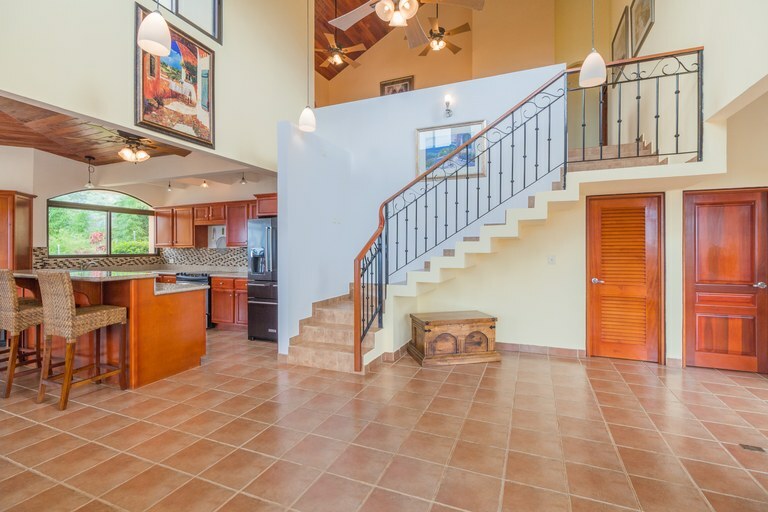 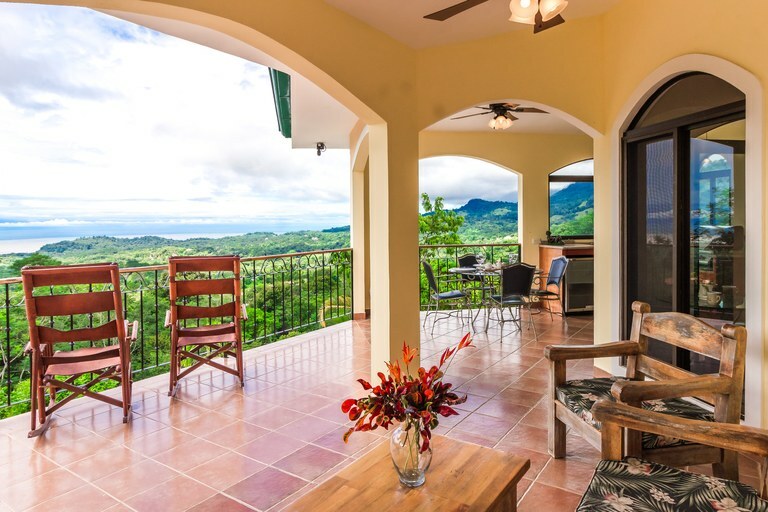 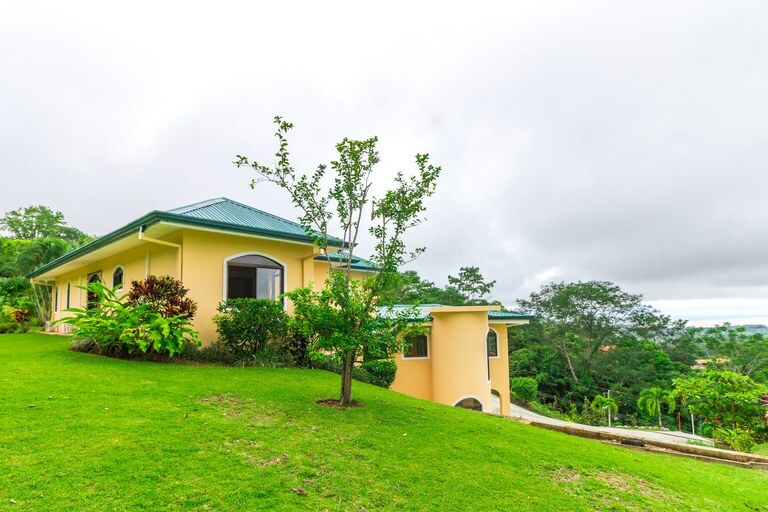 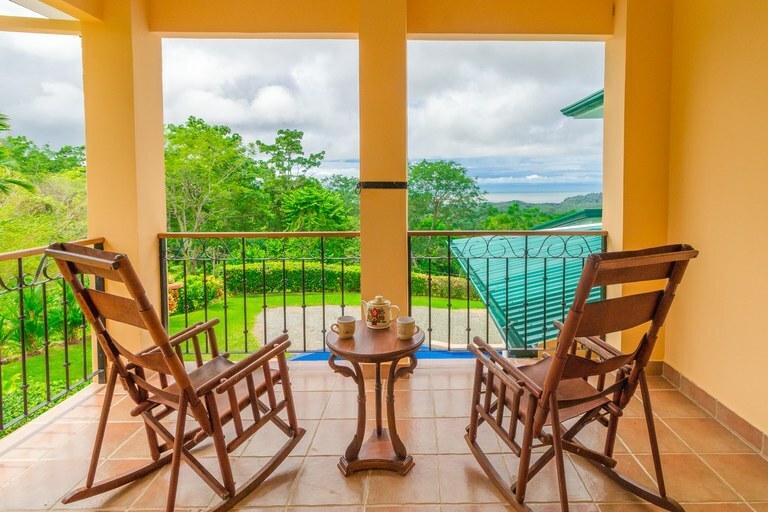 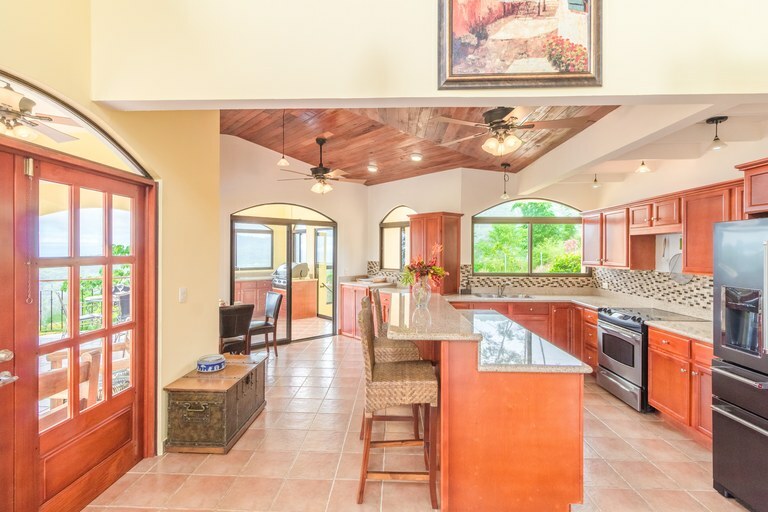 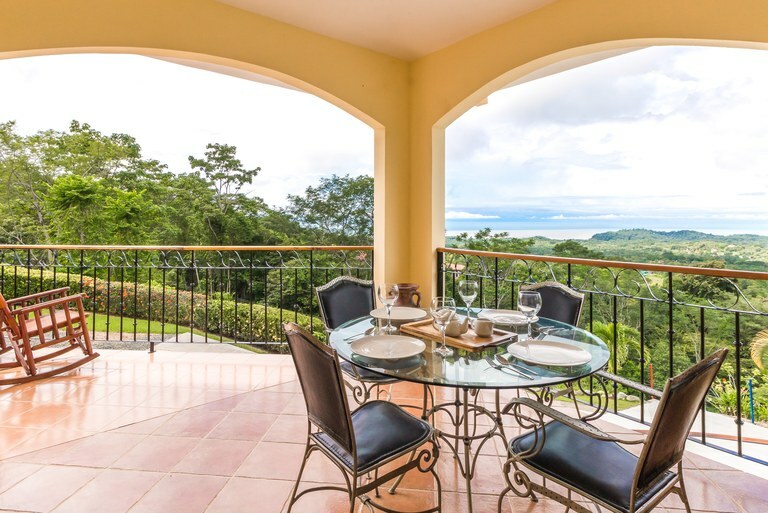 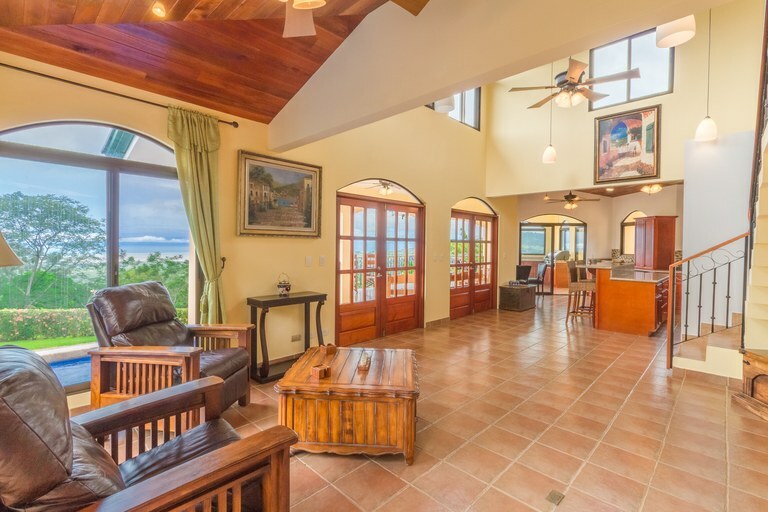 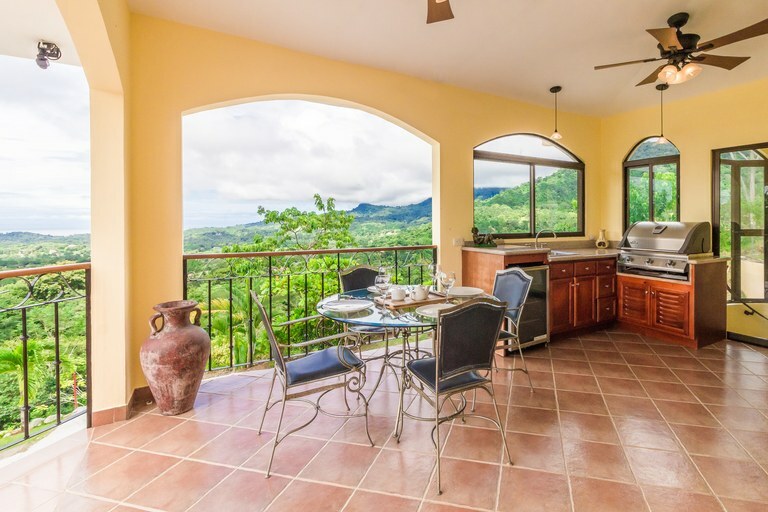 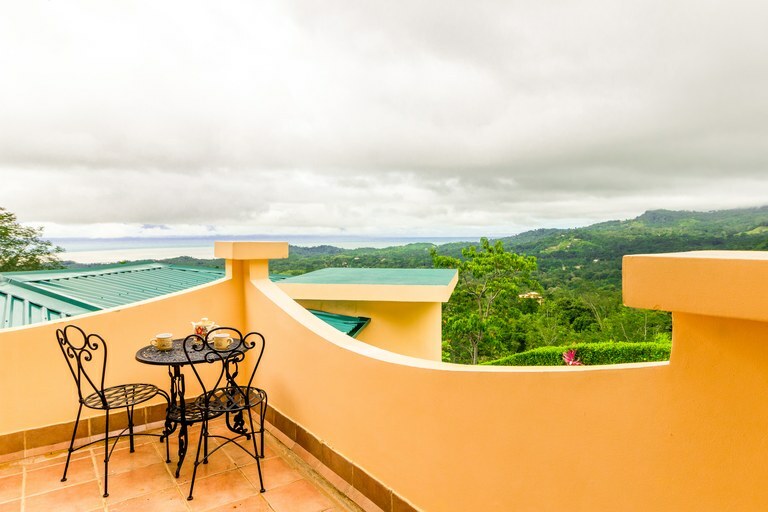 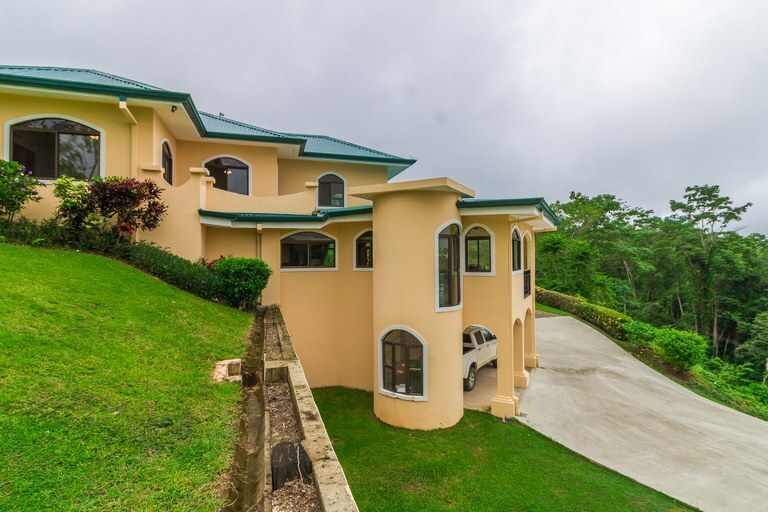 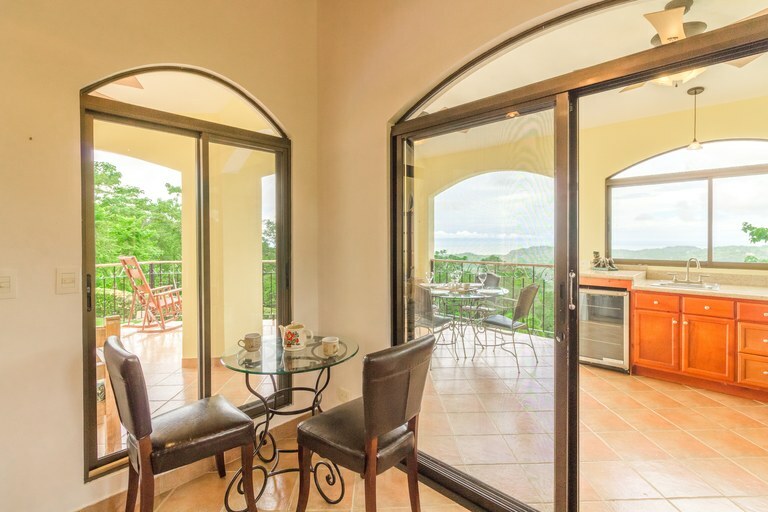 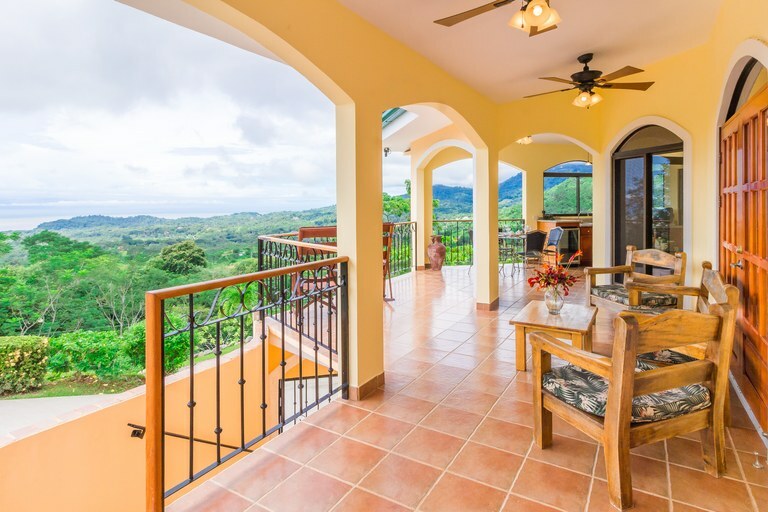 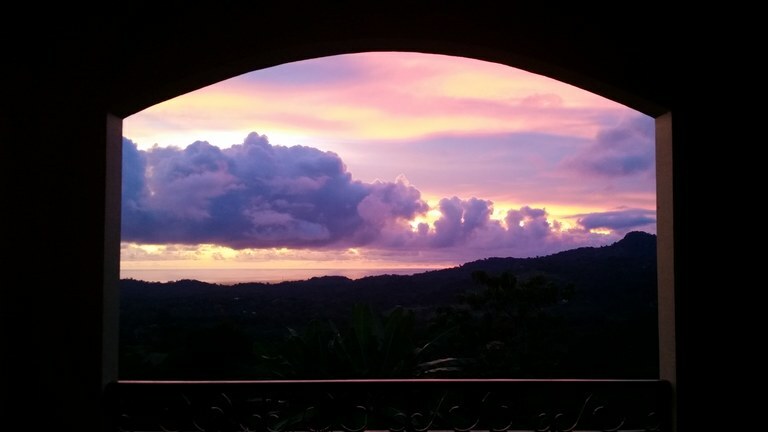 Contact us today to view this gorgeous home, and start living your Costa Rica dream!